The Audi S1 is a great little car in standard form, the S1 branding coming from the iconic S1 rally car from the 80’s. The S1 not quite a rally car but a really fun road car, with a small compact design AWD and 2.0L Turbocharged engine it is a fast fun car to drive. 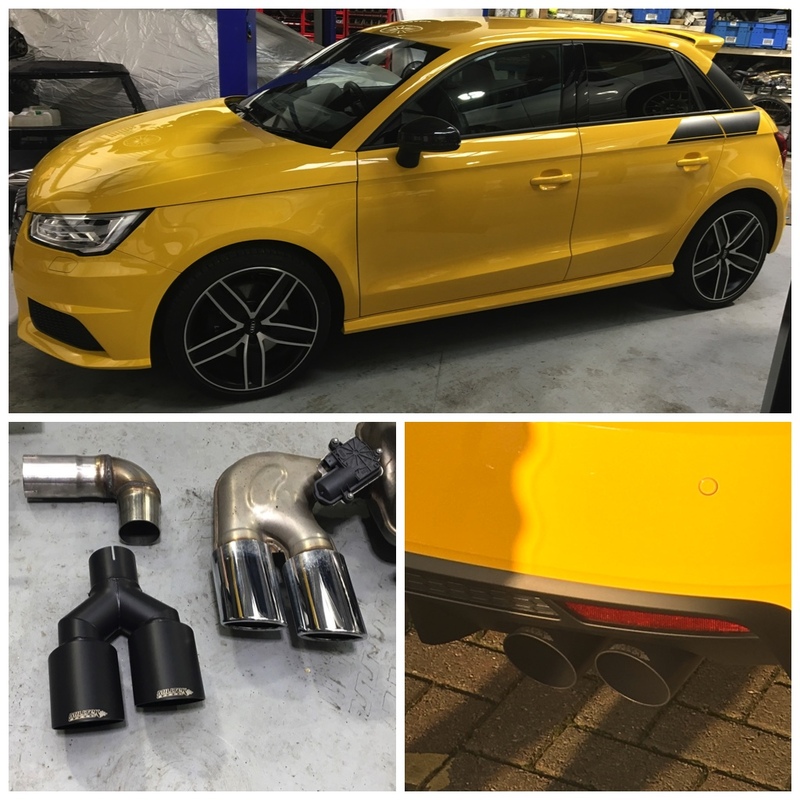 The owner of this car wanted a sound track to compliment the looks and performance, so we fitted a cat back Milltek exhaust system with black tips to compliment the styling. The end result was great the customer was very pleased, and the car sounded an looked great.